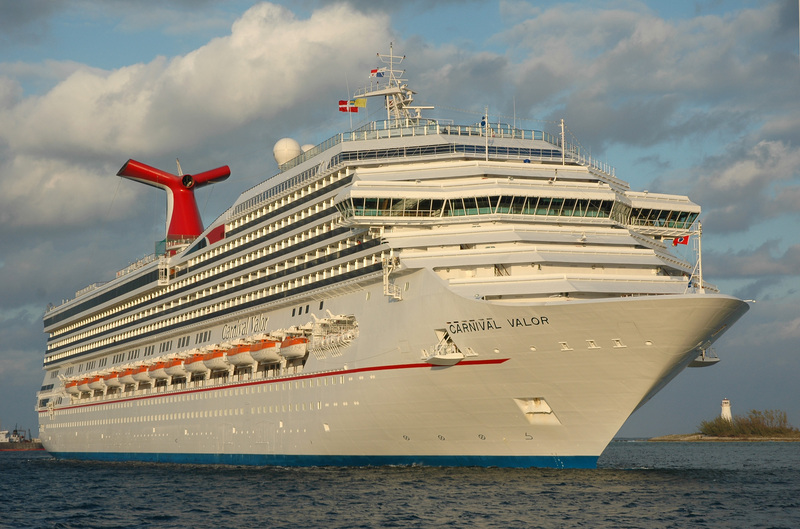 Building upon its distinction as the Caribbean cruise leader, Carnival Cruise Lines will introduce a series of six- and eight-day voyages from Miami aboard the 2,974-passenger Carnival Valor operating mid-January through October 2012. Carnival Valor’s six- and eight-day departures provide consumers with new itineraries featuring unique combinations of Caribbean destinations and opportunities to visit islands that are typically not featured on longer length cruises from Florida. Six-day cruises depart on Sunday and return the following Saturday, while the eight-day cruises depart on Saturday and return the following Sunday. The value-packed six-day cruises will call at Key West, Grand Cayman, and Ocho Rios, departing once every two weeks beginning Jan. 15, 2012. 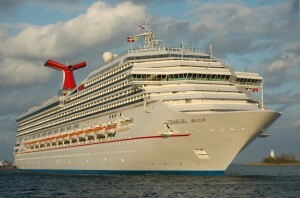 Between now and December 2011, Carnival Valor will operate its popular seven-day voyages which depart Sundays from Miami, alternating to the eastern and western Caribbean. Carnival Valor is one of 19 Carnival Cruise Lines’ ships that call at Caribbean destinations on a year-round or seasonal basis. Carnival carries over 3.3 million guests on Caribbean cruises annually, the most of any cruise operator. The line will expand its Caribbean offerings in November when the new Carnival Magic launches seven-day eastern and western Caribbean cruises from Galveston, becoming the port’s largest year-round ship.